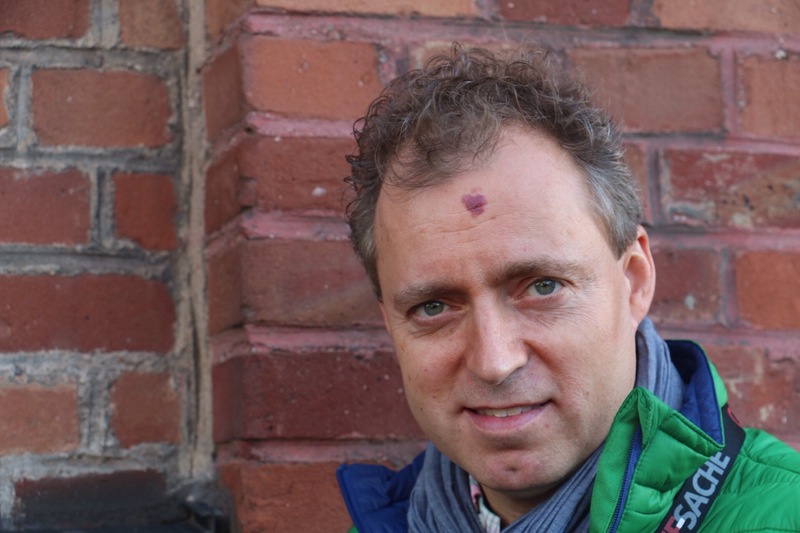 Sven Elverfeld is a chef with a conscience. His restaurant Aqua in Wolfsburg may be one of the best in the world (it has three Michelin stars since 2009) and is currently 33rd in the World’s 50 Best Restaurant list) but he is thinking not only about the current refugee crisis but also how to raise awareness about proper eating among children. When I sat to talk to him at Chef Sache in Cologne a few days ago he started talking about the current refugee crisis and how he recently organised a charity dinner at Aqua with the Wolfsburg football team to raise money for refugees. So even though I am interested in his creative process (which we discuss later) my first question is about the current crisis. I asked him why he felt the need to do something and he said: “At the moment, I have the possibility to do it. If you are known in your community then it is easier to do something like this. It is not all about glamour. This is a problem and it does not scare me but makes me sad. When you see families with babies and children who have lost everything except for their clothes and maybe a plastic bag, how can you be celebrating without thinking as a human being about what is happening,” Sven said. The German chef told me he is concerned that winter is coming in Europe and in some places it will be very cold. “People need a place where they can be warm, they need things to eat, they need clothes. In the hotel, we have started collecting clothes from employees which we then pass on to Caritas. If you are popular in your community, you need to do it. I don’t do it because I have to but because it is a human thing to help when needed,” he says. In many ways this is significant because Sven is always at the restaurant. 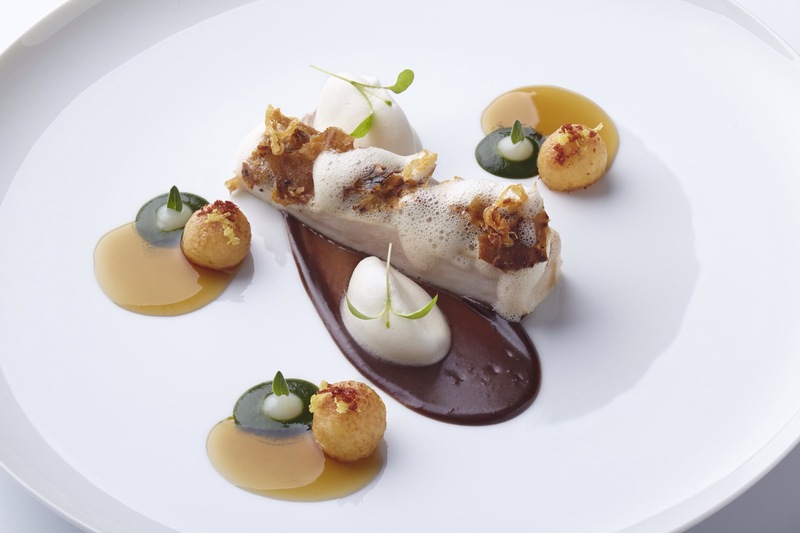 “For the past 15 years, I’ve been at the restaurant 99 per cent of the times when it is open. I might miss if it is a special occasion like my mother’s 70th birthday but then guests would understand when you explain,” he said. It is here that we have to start, Sven tells me. “We need to teach them when they are young, we need to give them fresh ingredients as much as possible so they can develop their taste. If they have never tried a raw cucumber when they were young, they might not like it because they have never tasted it before. If you do not eat things in the first five to six years you may never touch them. That is why we need to start early,” he says. He tells me that schools in Wolfsburg have started to teach cooking like they teach English or French. “This is really important. When I was at school we were given a choice and there was only me and another boy in class. The rest were girls. But I believe that everyone should learn how to cook, whether they are boys or girls. You need to learn why we have to farm, why water is important and why it is essential not to waste water. You need to learn how you can far, what you can grow even without a garden. You need to visit farmers, visit people who have animals. As a human being you need to connect with nature, not with industrial farming but with sustainable farming,” he tells me. 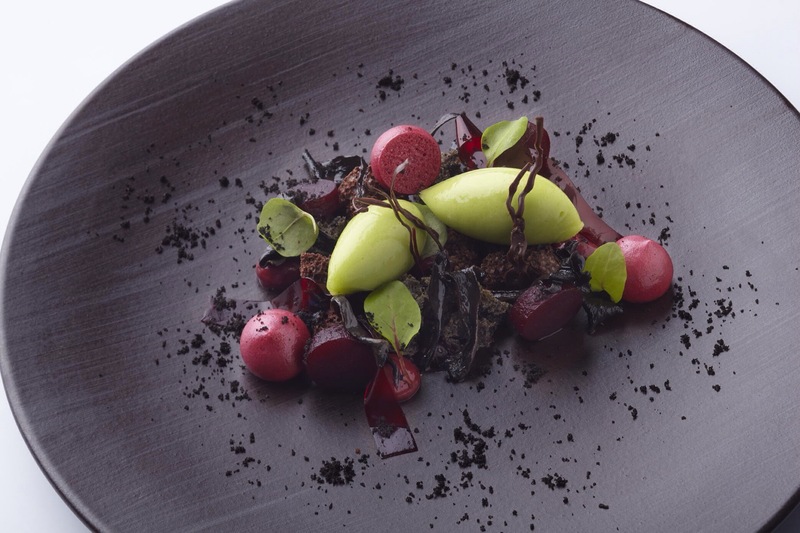 Sven, who is known for his very independent culinary style and for dishes ‘that tell a story’ has a word of advice for young chefs but its also a lesson in life. Sven says the importance of the list is huge, particularly for getting known outside of Germany. “Our international customers increase every year. Michelin is also very important but the list is growing in importance each year.” He half-jokingly tells me he hopes that he will be on the list next year when the award-ceremony moves to New York since he thinks it could be bigger. 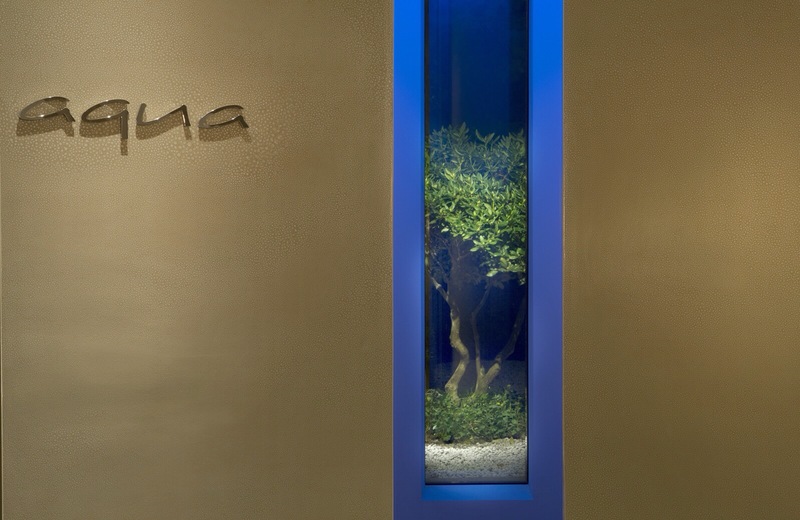 There is also the fact that the restaurant Aqua is in the Ritz-Carlton hotel which is a US chain. We start to speak about his creative process. “What I do when I have an idea is to write it down. Let’s say I want to use three ingredients like carrots, ginger and mackerel. I will write everything that I could do with the carrot, with ginger and the mackarel. Will the latter be pan-fried, marinated, rare, as a carpaccio? That is where I start. “This is where inspiration comes from. Sometimes the best ideas come when you are not at work. They come when your mind is free, you might see something like a salad on the floor or see my daughter holding something in her hand. When I think about something, I write two sentences down otherwise I might forget it,” he tells me. He recalls how when he was in Crete, not a lot of things were imported so he could only make use of one type of salad. “But just outside the kitchen, there was rosemary, lemons, thyme. I could not order fois gras or a certain type of salad but I had to work with what I could find. That still defines how I work today,” he said. 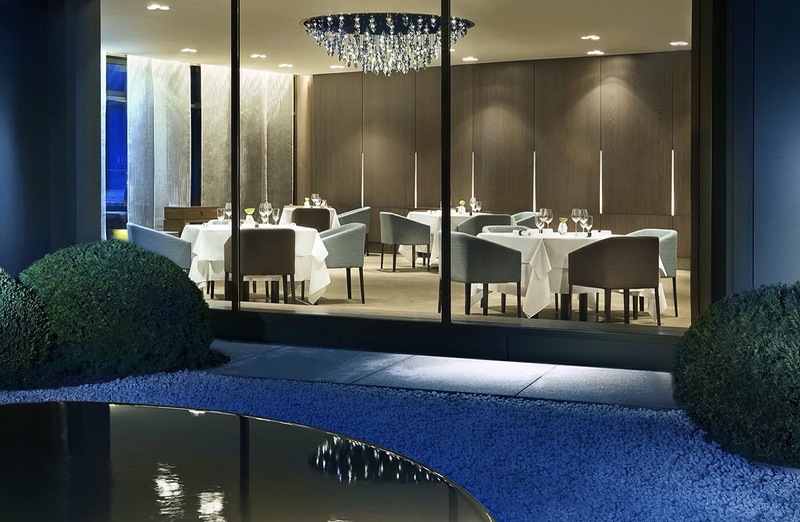 The re-design of the Ritz Carlton, Wolfsburg and the award-winning Aqua restaurant is a contemporary update of the original design concept created by Andrée Putman. The restaurant was designed by American architect Elliot Barnes with an additional window that opens into a private garden area, where a large shell filled with water creates a Zen-like atmosphere.